125 volt 20 watt E27 base oven lamps. Part number: WEL3741 - Supplied in packs of two. 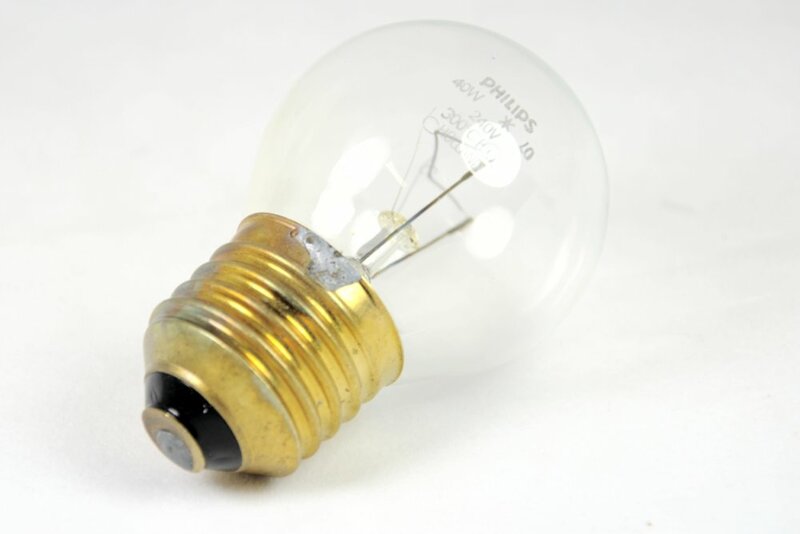 Pack of two E27 screw in oven lamps rated at 240 volts AC, 20 watts with a globe glass bulb.